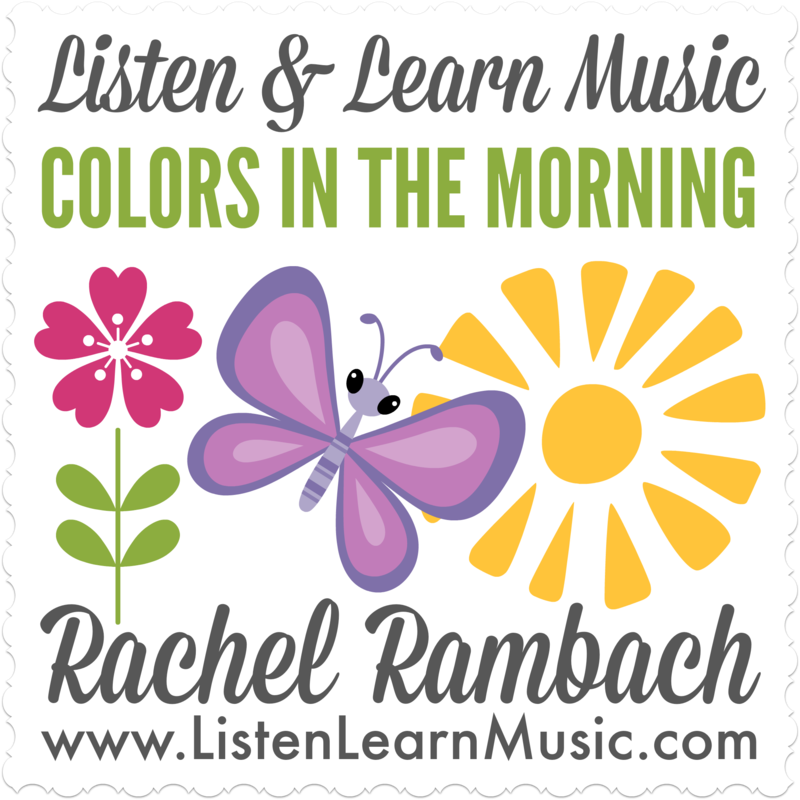 Listen & Learn Music | Educational songs for music therapy, school, home and play. “Listen & Learn Music has really helped me when it comes to song themes and categories. When I am looking for a specific topic or song for a specific instrument, this is the first place I check and 9/10 times I find something that I can either use or adapt to meet the specific goal for my clients.” Marissa R.
“Listen and Learn Music is a great resource! 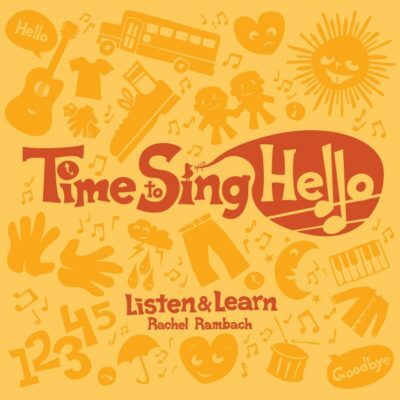 For the beginning music therapist, it’s full of songs and ideas that are just waiting to be implemented. For the more experienced music therapists, it’s a wealthy amount of materials to boost your repertoire with additional songs and ideas.” Amanda E.